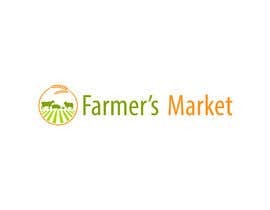 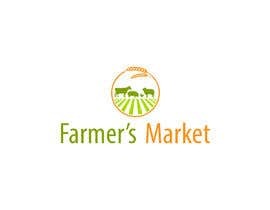 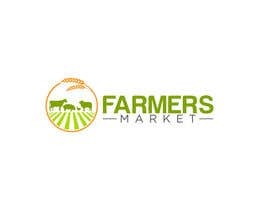 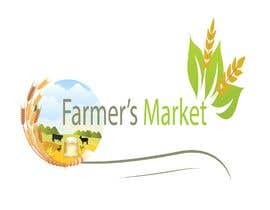 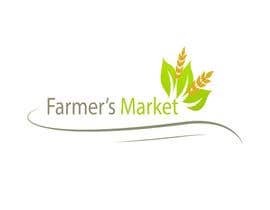 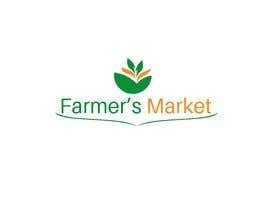 The logo is for an app designed to create a market place for farmers to sell their produce (e.g. 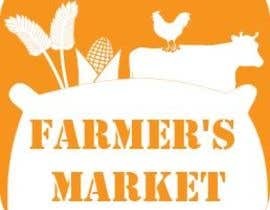 corn, wheat, cocoa beans, cattle, chickens, etc.) 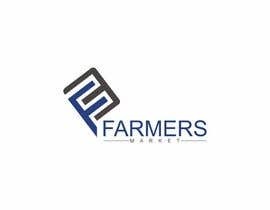 primarily to companies that require the produce to process into other products (e.g. flour, frozen chicken, cocoa powder, chocolate, etc.). 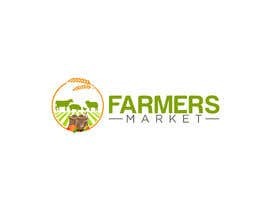 It should create capture the essence of the app which is to provide an opportunity for local farmers to find buyers for their produce and reassure companies that they can easily source feedstock for their processing machines. 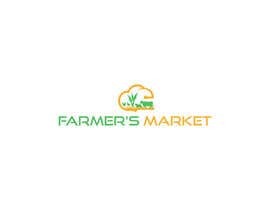 Important for logo to be simple yet have a premium look. 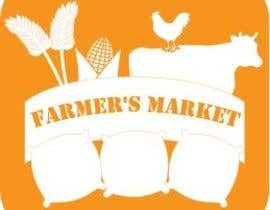 The app name is "Farmer's Market"
what is the name of the app ? 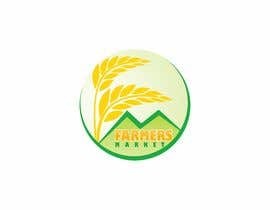 what is your company/application name?